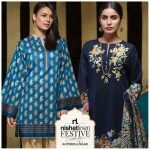 Nishat Linen Kids celebratory Eid collection’17 with the most cutest and fashionable styles! 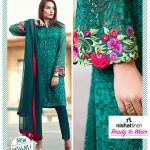 Available in-stores and online now at https://nishatlinen.com collections kids eid collection. 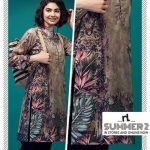 NL kids Celebratory Eid Collection Cutest Collection 2017-2018 latest chiffon dresses wear designer for women wear. 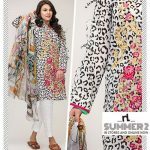 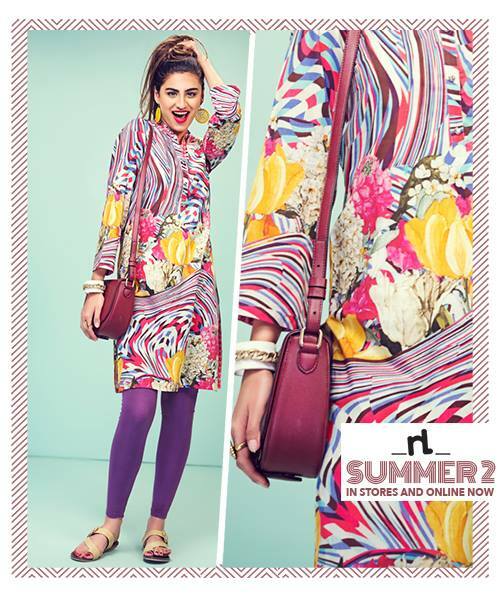 Digitally printed ready to wear lawn stitched shirt with vibrant colours & dsign ! 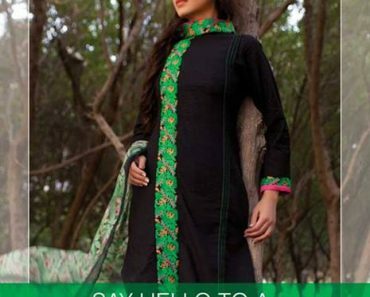 Price PKR 2,400 only ! nishat linen Eid Catalog. 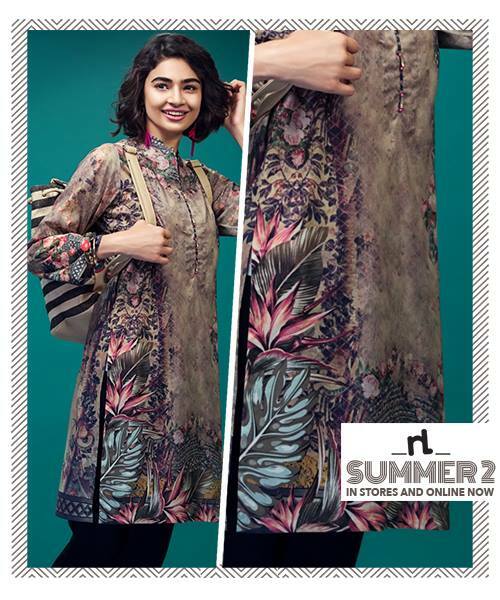 Visit in-stores on shop online at Printed lawn ready to wear shirt with embroidered on front panel and sleeves ! 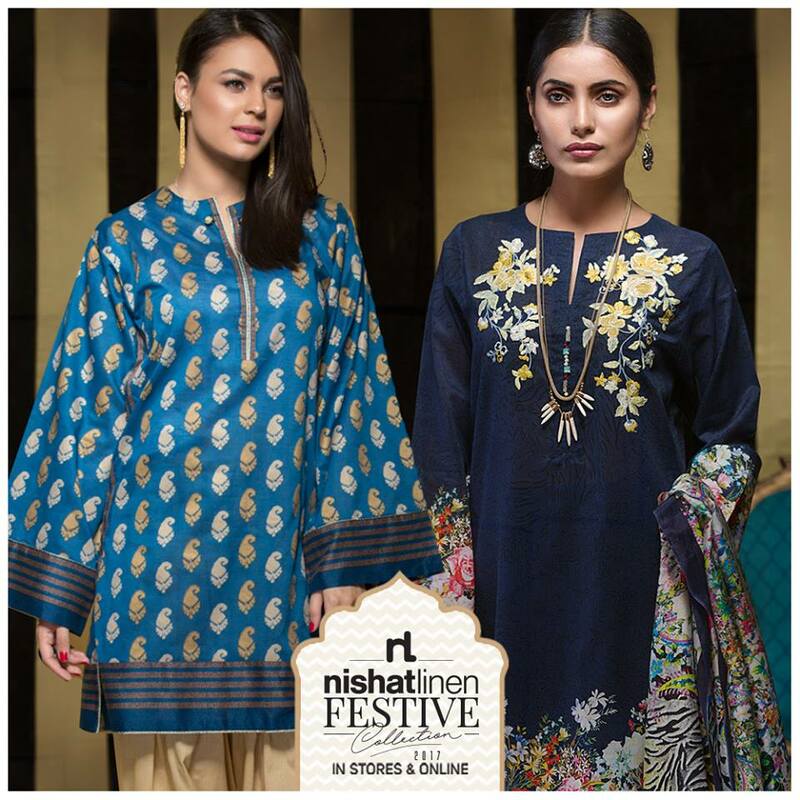 Visit your nearest NL store Understated and elegant – get the best festive looks this season! 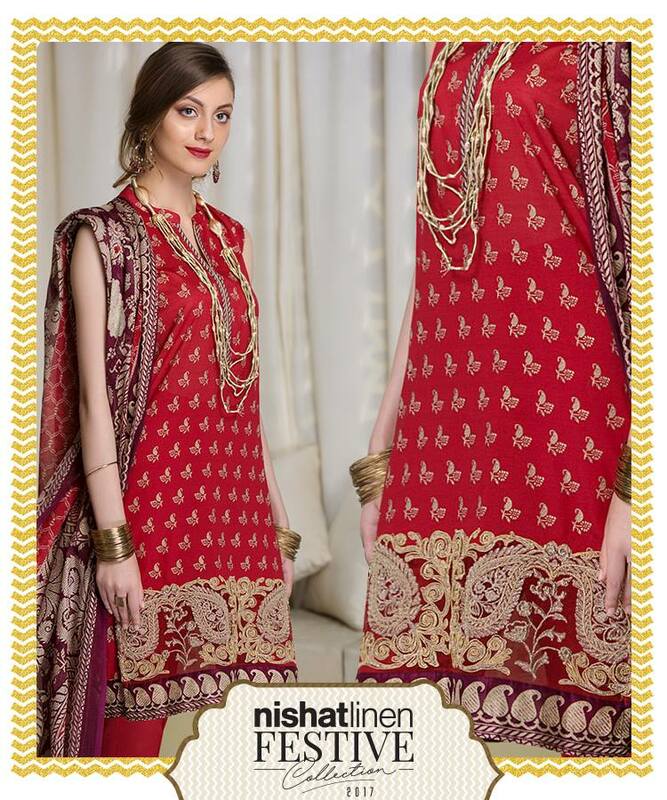 Nishat Linen Festive Collection 2017.Classy and elegant ready to wear jam war stitched shirt with ,silk slip and raw silk trouser jeweled up with pearl work; perfect formal wear to adorn the look. 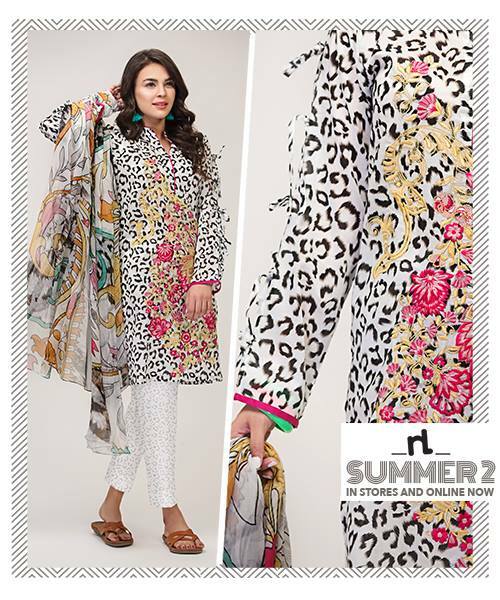 Digitally Printed Lawn Ready to Wear Stitched Shirt ! 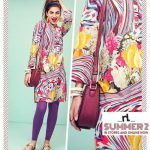 Price PKR 2,400 only. 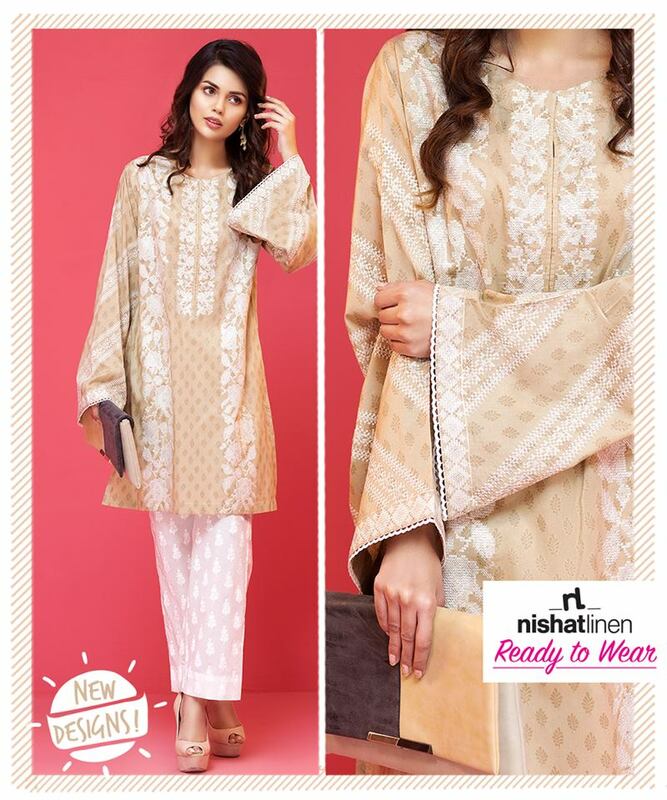 Royal and elegant net stitched shirt with net dupatta, silk slip and raw silk trouser jeweled up with embroidered work; perfect formal wear to adorn the look. 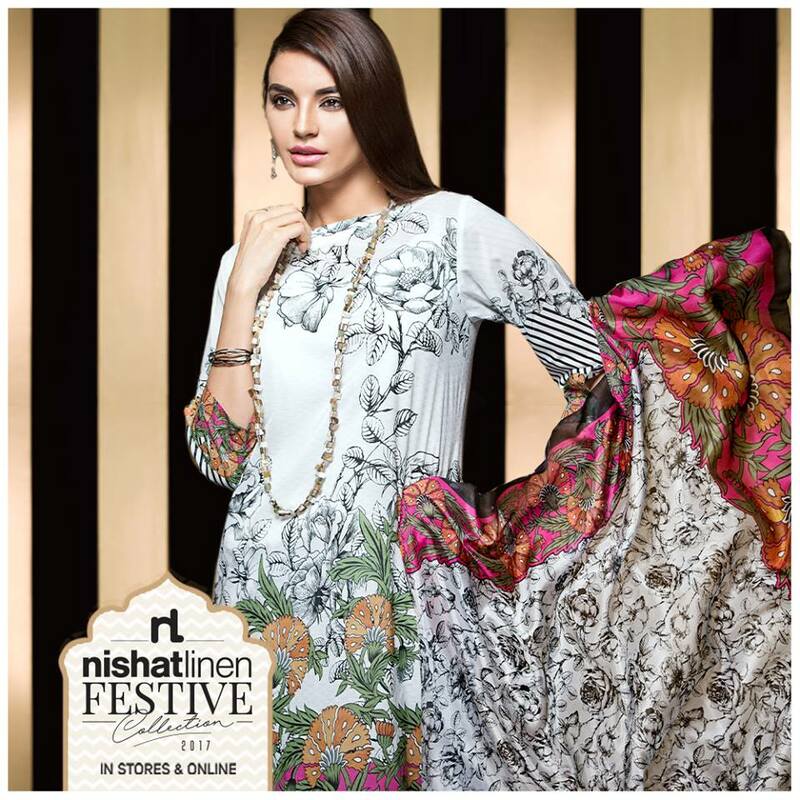 Stock up on the latest, most fashionable trends with Nishat Linen’s Festive Collection 2017-2018. 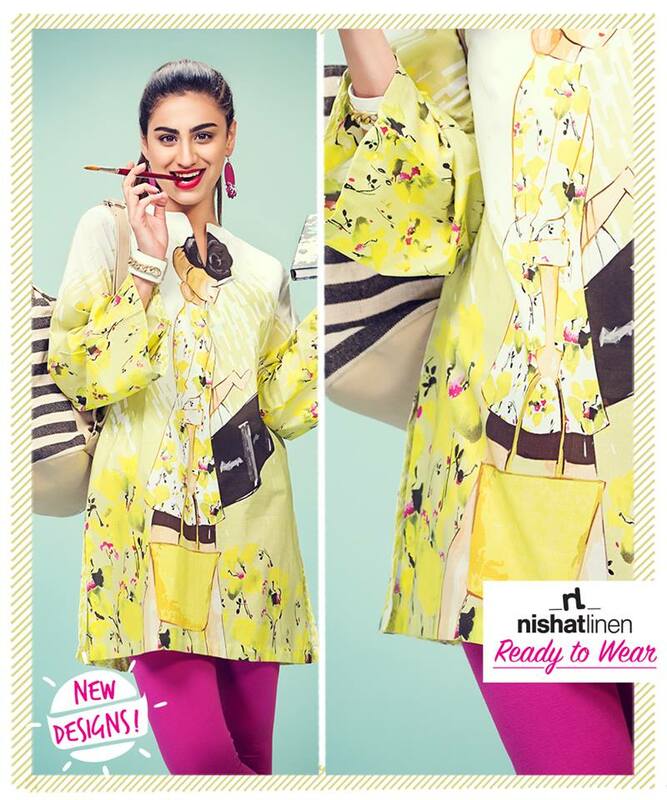 Printed Yellow shirt with embellished details for your princess ! 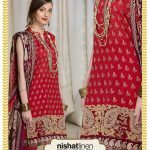 Price PKR 1,650. 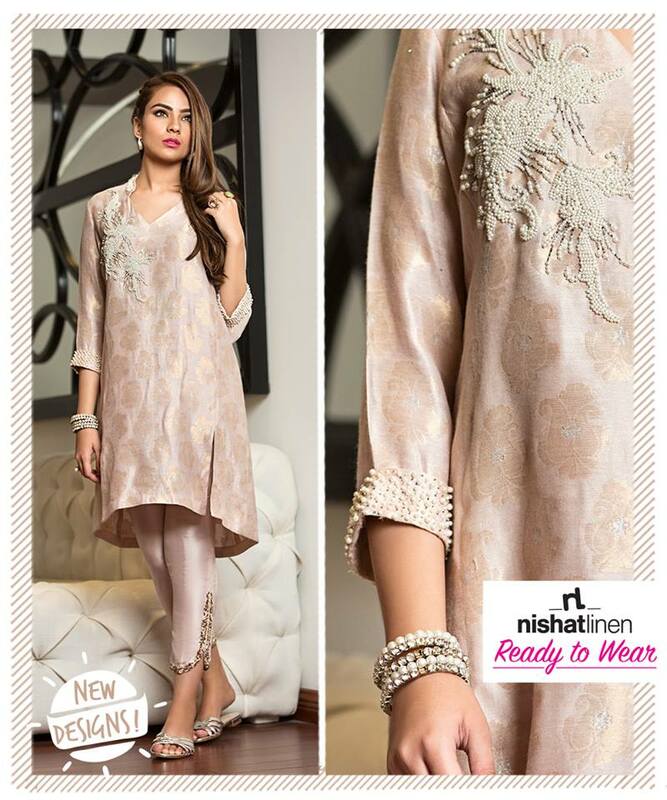 Trendy and elegant net stitched shirt with net dupatta, silk slip and raw silk trouser jeweled up with embroidered work. 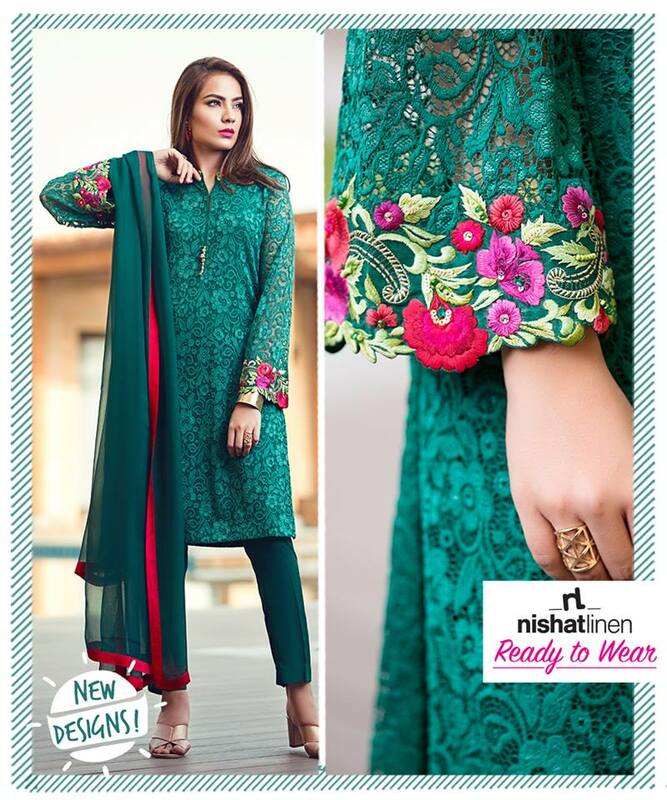 nishat linen Eid Catalog. 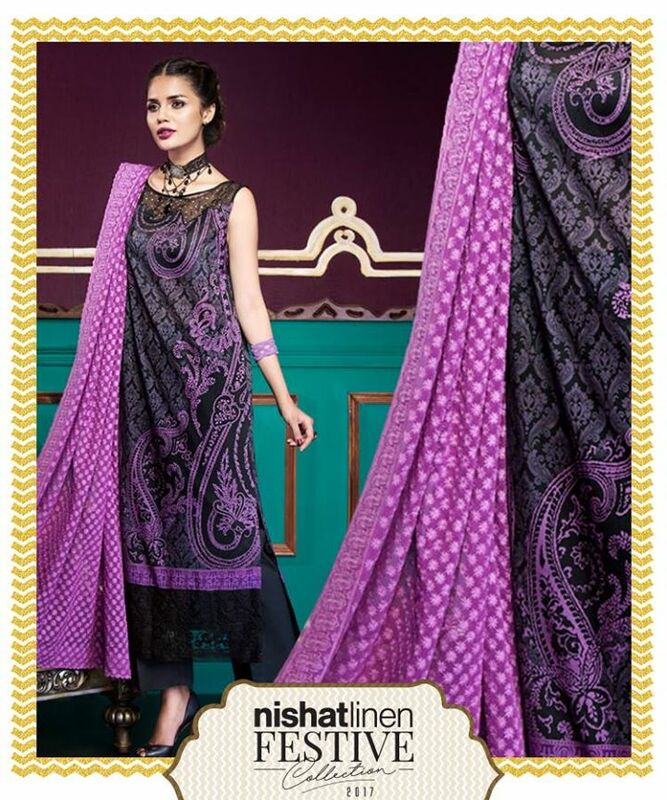 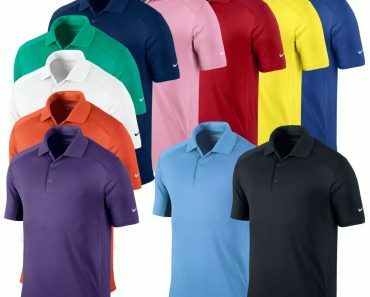 perfect formal wear to adorn the look. 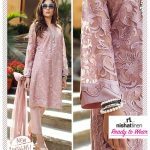 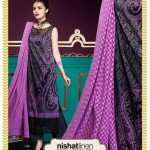 nishat linen Eid Catalog, nishat linen summer Eid collection 2017.